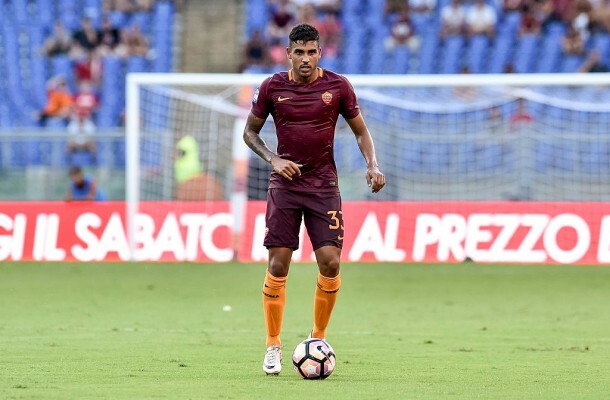 Liverpool are being heavily linked with Roma left-back Emerson Palmieri by Italian publications. Gazzamercato, cited by Football Italia, claim that we’re readying a €25m proposal for the 23-year-old and would have gone for him instead of Andrew Robertson over the summer if it hadn’t been for an unfortunate ACL injury. The fact our £10m Scot rarely makes a match-day squad despite impressing when called upon makes us think this rumour is untrue. Yes, Jurgen Klopp may have fancied Emerson in the summer, but he bought an alternative and with Alberto Moreno playing the best he ever has in red, a new left-back is not a priority – especially not for big money. Many fans would like us to upgrade the position with Emerson, but in reality, it’s not a priority. We need good centre-backs, an elite goalkeeper and a goalscoring centre-forward to boot. For the first time in a while, the left-back position is actually fairly well covered, considering James Milner can always fill in there too.